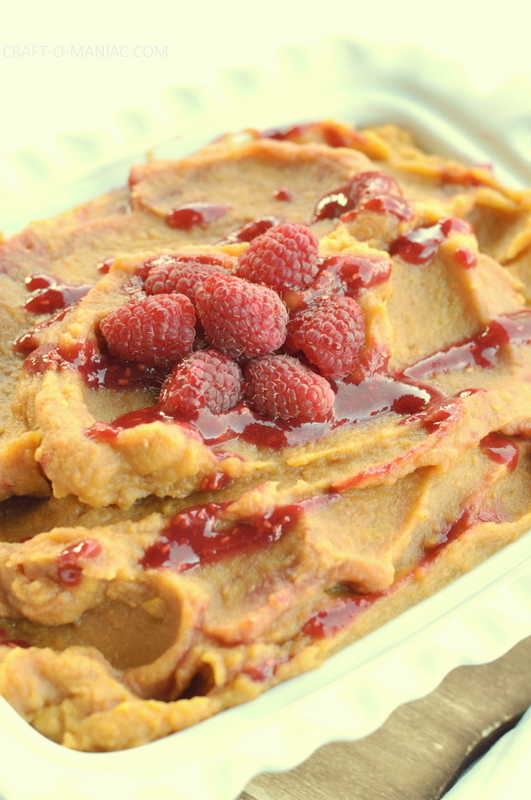 Hi friends today I am talking about this totally delicious and amazingly good recipe. 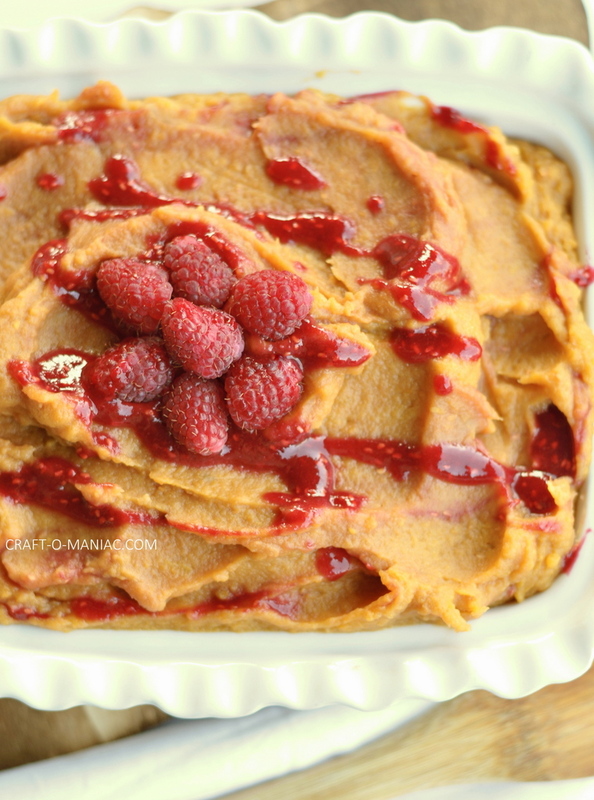 “Creamy Sweet Potato with Raspberry Swirl.” My kids just loved it so much too, I was so pleased. 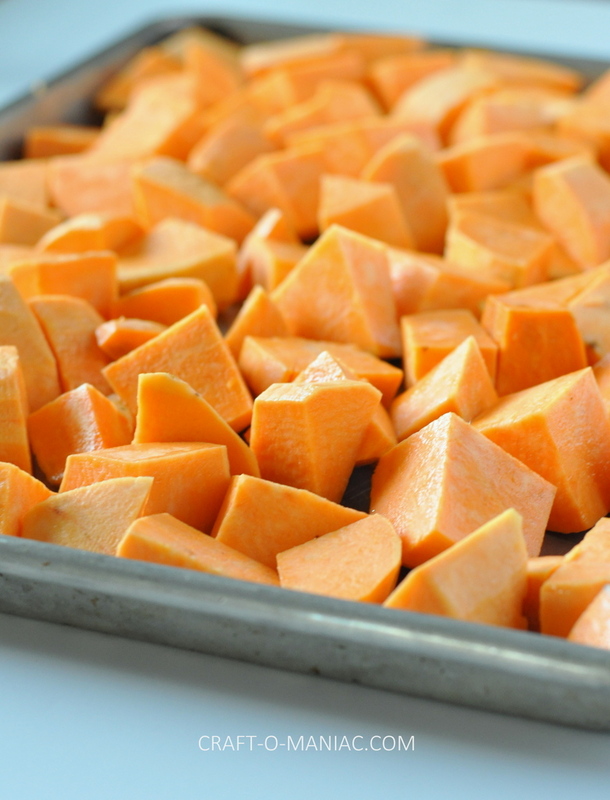 This is a great side dish for Thanksgiving, Christmas Dinner, or anytime you are serving a yummy dinner and what a delicious side dish. 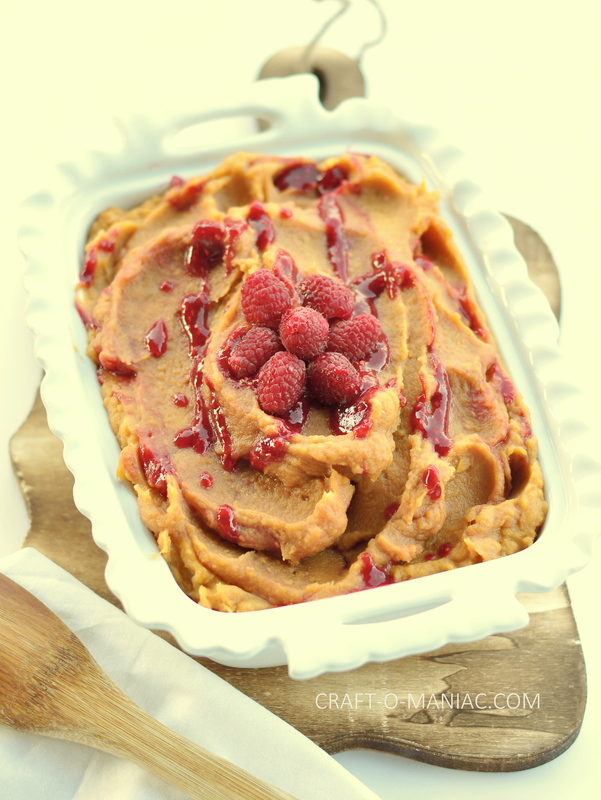 I can’t say enough about how good this recipe is, plus This is also a Gluten free recipe too. 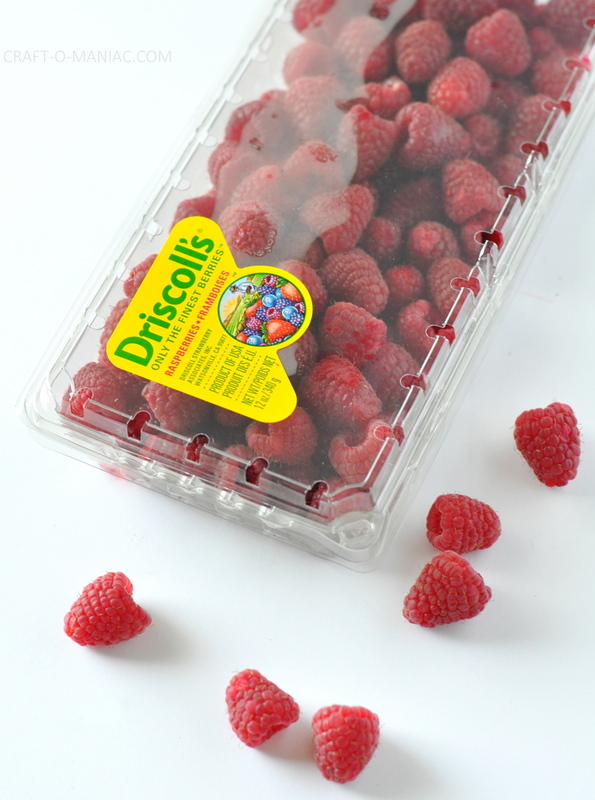 You can find this tasty recipe at Driscolls. 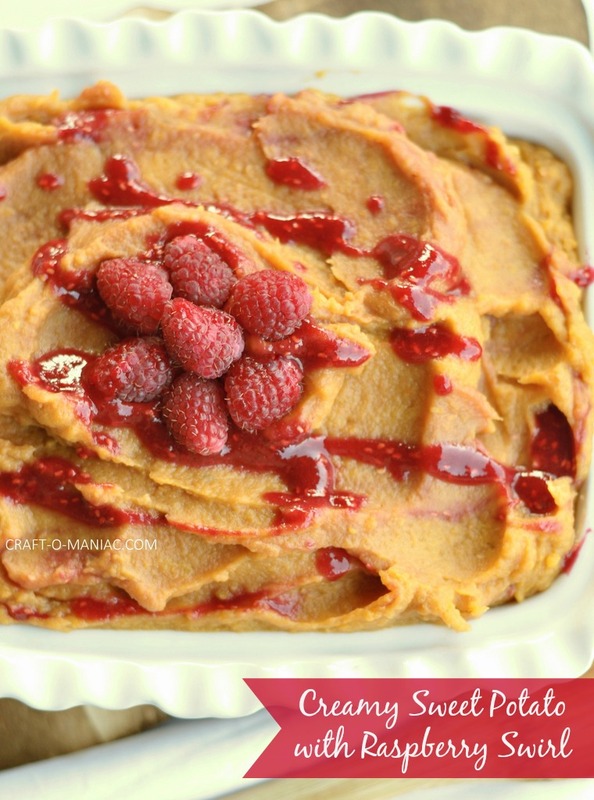 I would love to hear from any of you if you decide to make this recipe this Thanksgiving? 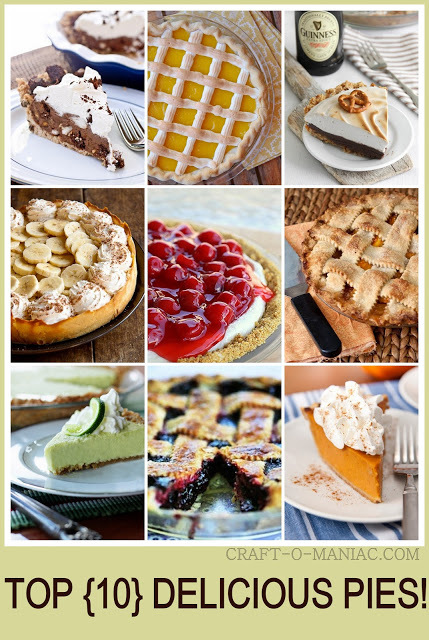 Also Driscolls has so many delicious recipes be sure to check them out. 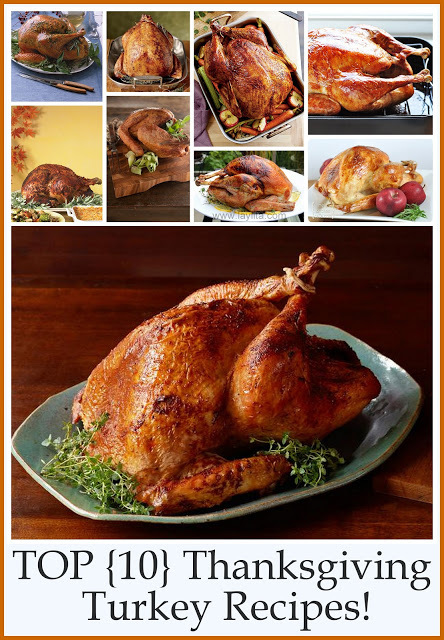 Need more ideas for Thanksgiving check out these Top 10 Turkey recipes. Yum right? I feel the gobble till you wobble creeping in early. wink.